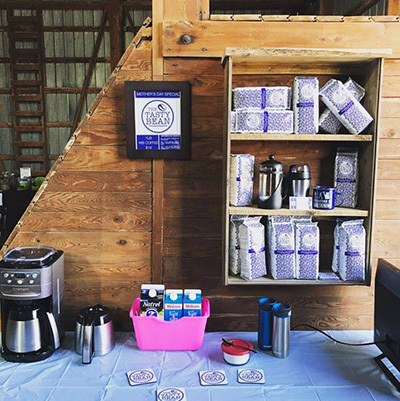 It all started out with just a small town boy and his love for coffee. Where the name The Tasty Bean came from will always keep you guessing! What I do know and appreciate is great coffee. 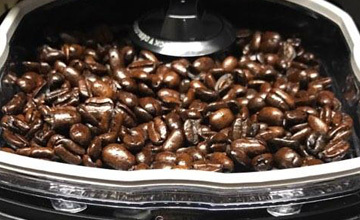 I proudly introduce to you and your family one of the finest beans from the lush, fertile soils of the Gayo Mountains. Produced in limited quantities, this shade grown organically processed coffee is triple picked to ensure perfection. A truly amazing cup that showcases the best characteristics of Sumatran Coffees. It is deep, rich and complex with a smooth, sweet finish; and a noticeably chocolaty background when cream is added. The aromatic and sophisticated flavour of The Tasty Bean will make your mouth water. So whether you’re from a small town or the big city, The Tasty Bean has everything you have been searching for. We guarantee you will never stray from The Tasty Bean once you’ve tried it. Learn more about The Tasty Bean, who we are, and what we do. Find out where you can purchase The Tasty Bean products. 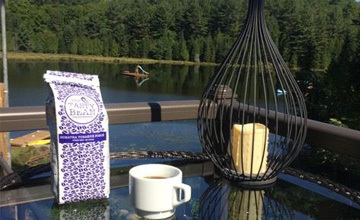 See what other people have to say about our unique blend of coffee. 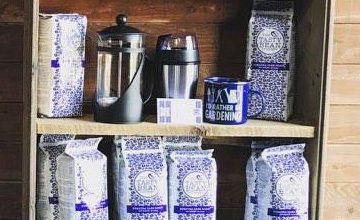 Don’t wait, order online today and get ready to have the greatest organic, fair trade coffee experience to hit the market. Copyright © The Tasty Bean.